At Baobab Growth we don’t just think differently – we do things differently. The Baobab is not the prettiest tree, it is however strong, living thousands of years. It has adapted to its environment and provides for its inhabitants. Its strength is within. For this reason the Baobab tree is known as the tree of life. It can provide shelter, clothing, food, and water. The cork-like bark and huge stem are fire resistant and are used for making cloth and rope. The Baobab tree can store hundreds of litres of water, which can be tapped in dry periods and is an adaptation to the harsh drought conditions of its environment. For most of the year the Baobab is without leaves. When the leaves do arrive they come with a fruit known as “monkey bread”, which is edible, and rich with minerals and vitamin C. In fact it contains more vitamin C than either kiwis or oranges and has been identified as a new “super” food by scientists. It is said to have positive benefits for the skin, to help with heart disease, varicose veins and be a great detoxifier for the liver. 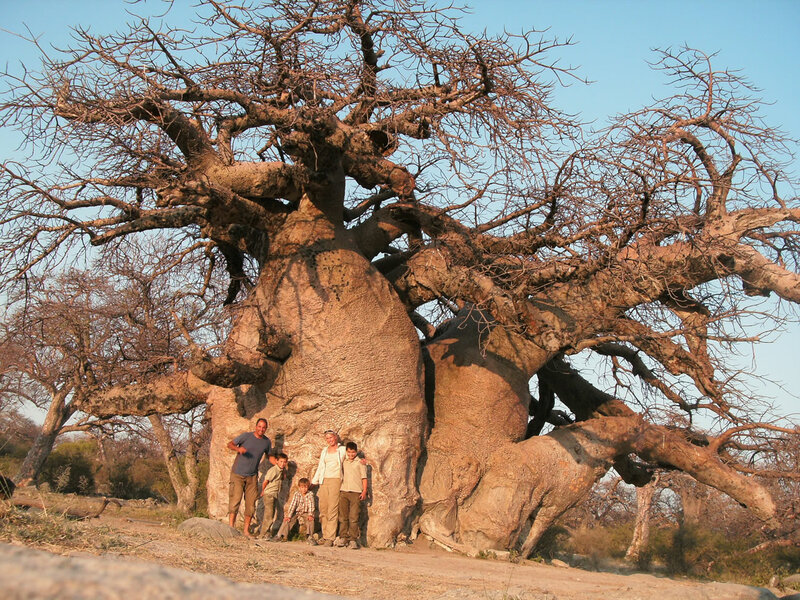 It is the strength, adaptability and unique hidden qualities of the Baobab that led us to using it as part of our company name as it symbolises the inner values and beliefs of our business. The Baobab tree is found prominently in Africa. It was during Donna’s (founder of Baobab Growth) time in Africa that she learnt about the special strength of the Baobab tree and the many myths and legends that surround such a powerful icon. It was also when Donna was in Africa that she really started to grow as a person and understand people. She went to help a failed business; she learnt about what is really important in life, she learnt this from the environment and its people. ​During this time, she learnt about what truly makes a business strong and successful. This is often hidden. It is inner strength, like the Baobab, that is unseen, that will lead to the ultimate success. At the “heart” of most organisations are people. Often overlooked and replaced with new processes or fashionable technology, it is in fact the people who will enable an organisation to be successful, or prevent it from achieving its best. ​To be able to deliver outstanding performance, achieve the unachievable, to make dreams come true and succeed we have to understand the workings – what is inside. For people to consistently “punch above their weight” and achieve greatness we need to work with them, we need to know how to “light them up” and motivate them, we need to know how to enable them to “work happy”. At Baobab Growth we help you to look inside yourself and your organisation. We help you to learn and understand how to achieve the best you can, using the strengths that you have. We help you to grow, and to grow your business. We will work with you to look at your challenges and identify your strengths in a different way that is relevant to you. You and your team will decide and lead the change you want to make and actions you take forward. We will work with you to ensure you take your new thinking and positive actions back with you and achieve the success you want.